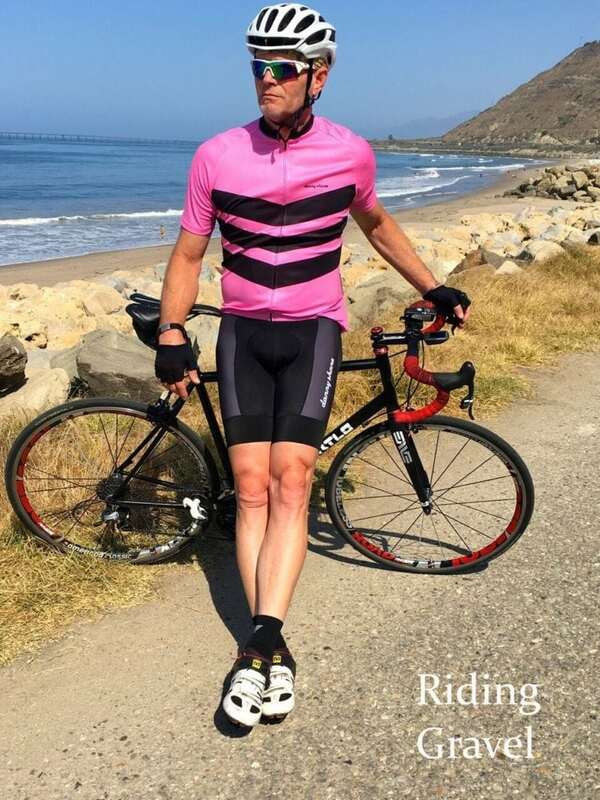 Danny Shane Cycling Clothing: Quick Review- by Grannygear “Danny who?” That was my response to a request for us to review some cycling clothing by a company called Danny Shane. 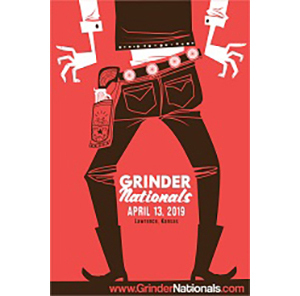 I had not heard of them, but It turns out I have been missing some fine clothing with a mix of bold fashion, high function, and a focus on ecologically responsible fabrics in much of the clothing. THE DANNY SHANE WAY Performance and style shouldn’t be mutually exclusive. 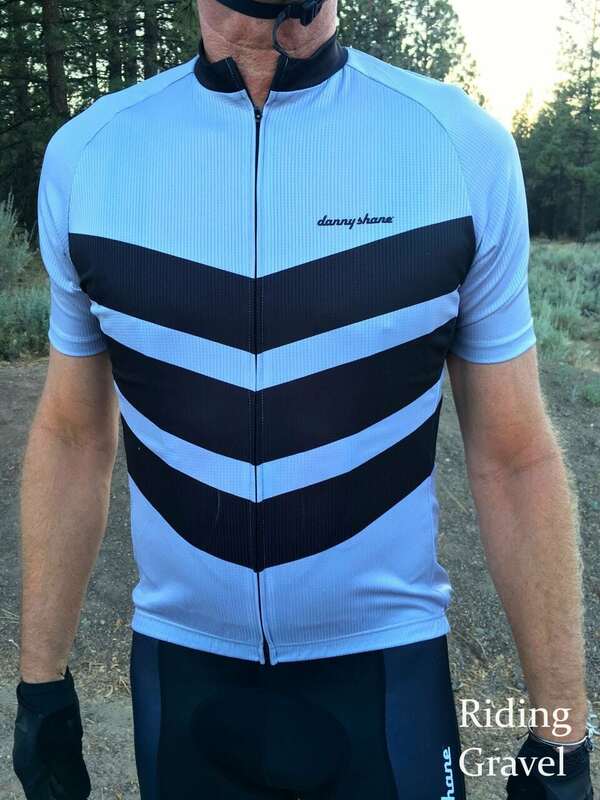 At DannyShane, we’ve made it our mission to create cycling apparel that brings meaningful complements to the lives of our customers. Our lifestyle brand is retrospectively inspired, bold in design, and appealing to cyclists with all levels of experience. The DannyShane rider is a true original. He’s bold, he’s vibrant, and he isn’t afraid to take the lead or get noticed on the racecourse. 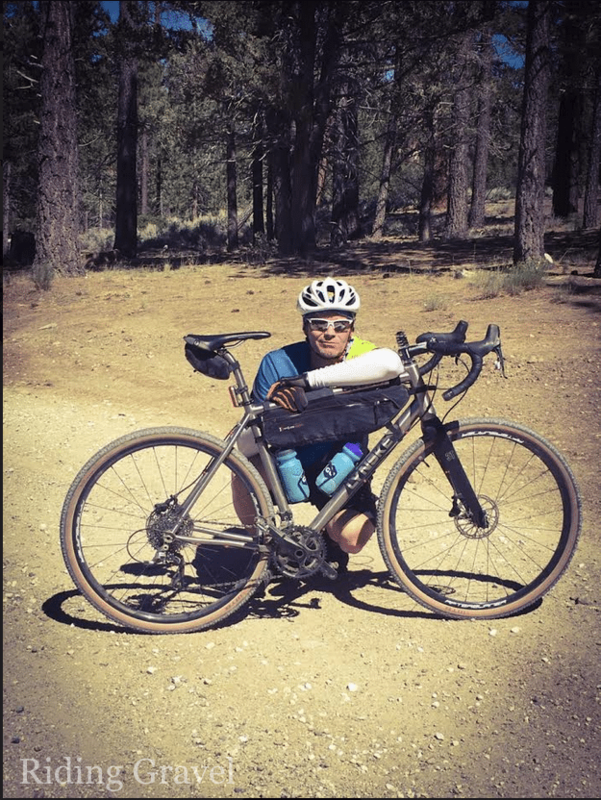 We’ve kept this rider in mind when designing all of our latest lines of apparel, developing the highest-quality, most eco-friendly apparel company the cycling industry has ever seen. Original. Bold. Vibrant. I am not sure that describes me. 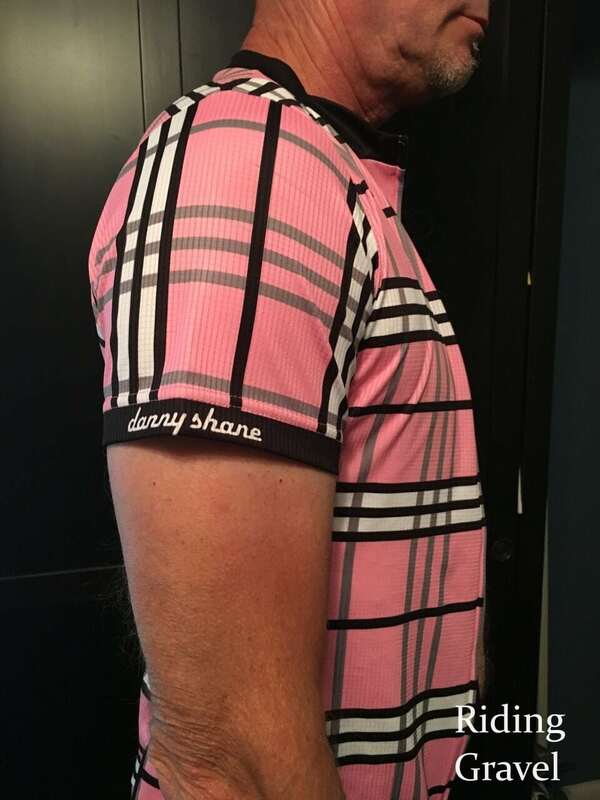 I mean, Danny Shane makes jerseys in plaid, for crying out loud. Who does that? It’s the anti-Rapha style. But there is more to Danny Shane then edgy patterns (I find them pleasingly different then the ‘herd’, actually). They also have a blended fabric in the jerseys that is a bit special. 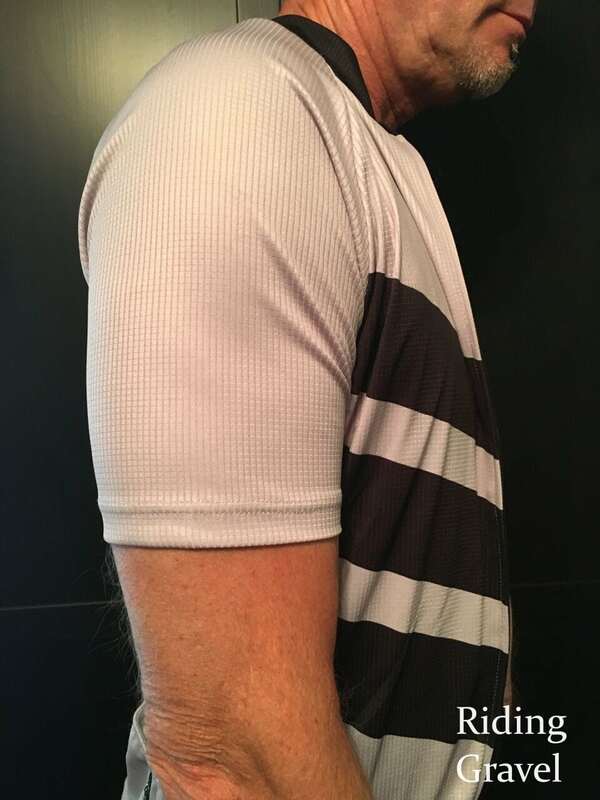 From the website: BAMBOO WHITE ASH TECHNOLOGY PERPETUAL PERFORMANCE, COMFORT, & FIT DannyShane jerseys are made from a proprietary fabric blend with 50% to 55% Bamboo White Ash (BWA). BWA is among the latest innovations in natural performance fibers. In addition to its aesthetic benefits, BWA is also an eco-friendly solution. The material offers natural breathability, rapid moisture wicking, odor resistance, anti-static qualities, durability, and softness that cannot be matched. 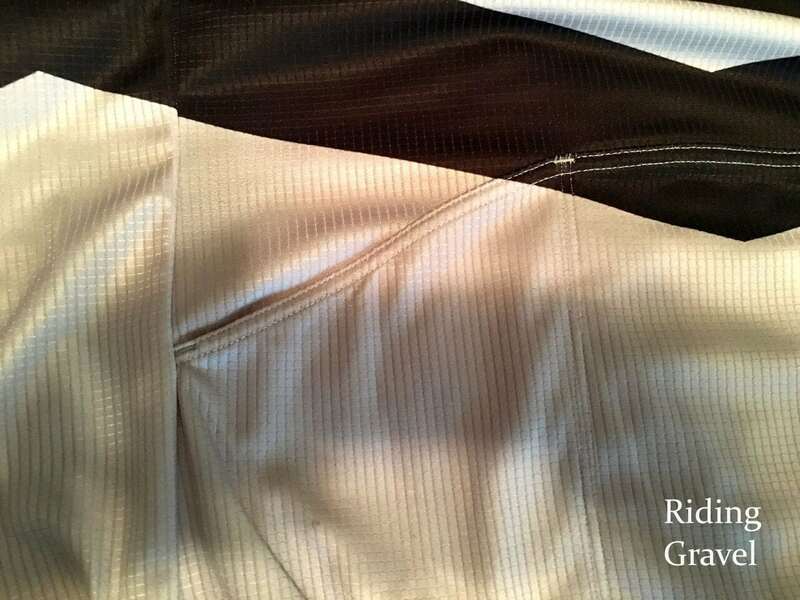 By weaving BWA directly into our polyester fabrics, we’re able to ensure that DannyShane jerseys won’t fade or discolor, even after years of daily use. 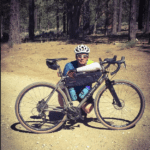 Cyclists can feel confident that DannyShane products will stand the test of time, and that they won’t irritate the skin like other materials may. Bamboo White Ash also provides cyclists with many comfort and performance benefits, including: Naturally wicks moisture rapidly to keep you dry (without any irritating chemicals) Captures odor (naturally anti-microbial) Provides thermal regulating benefits Fibers are durable and long-lasting Creates high breathability Provides natural UV protection Provides ultra soft comfort BWA is in every weave of fabric and does not wash out like competitors’ chemical rinses While other cycling garments may contain wool or up to 10% bamboo, our fabric is made from 50% Bamboo White Ash. This makes the DannyShane roadwear collection more breathable, comfortable, thermal regulating and odor resistant than any other performance wear. The moisture-wicking capabilities of bamboo far exceeds that of cotton, wool or any other material. In fact, bamboo absorbs 60% more water than cotton, keeping skin dry, comfortable and cooler in hot temperatures – warmer in cool temperatures. 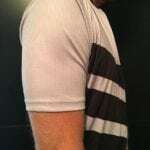 So let’s take a look at the pieces of Danny Shane wear that we were given to review. I have three jerseys and one pair of bib shorts. Aston Performance Jersey Grey SZ LG Aston Performance Jersey Pink SZ XL Surrey Performance Jersey Pink SZ LG Shelby S5 Race Bib SZ LG And yes, I wear pink. That is me…bein’ all bold and stuff. I asked for an XL and a LG size jersey to compare sizes as I often fall between the two. At 6”2” and 185lbs with long arms and decent shoulders, I can often wear an XL but with a slimmer build and a 32” waist, I am not really an XL unless I want a looser fit. As well, when I am on the road bike, I prefer a close fit to all the clothing, so a LG is it. But on the gravel bike I may want a more casual fit but not quite baggy. I mention all this to show how the fit lays out when you see the images of me in the clothing. It might help you decide for yourself. As an aside, my measurements place me pretty much into a LG in a Danny Shane jersey. The sizing chart does have me into a Medium bib short with a SZ 32 waist, but you have to take height into consideration when wearing bibs. At 6’2”, I land in SZ LG land for bibs. The cut of the rear pockets is a bit different. The two side pockets have a slanted cut to them, which I assume is to facilitate reaching into the pocket when riding. 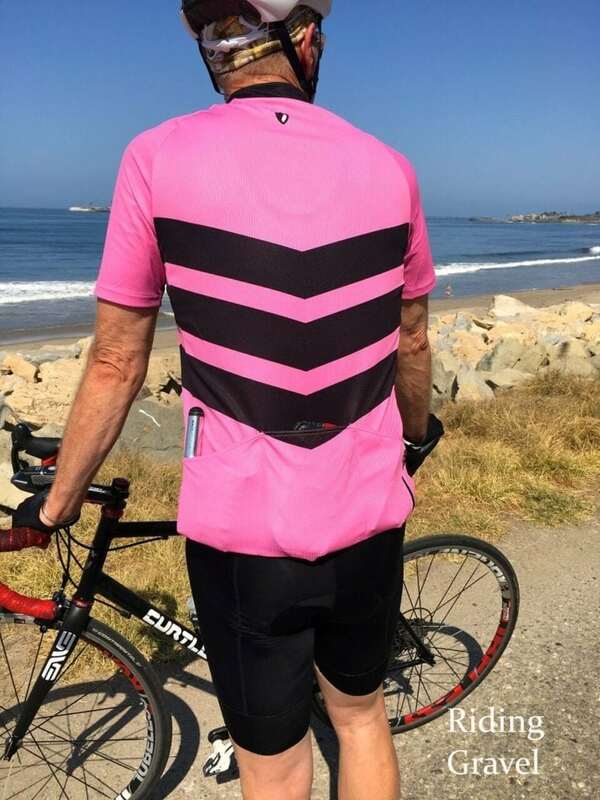 I have some Rapha jerseys that require a contortionist to get into when riding as they are so high and close to the body. I like this but it does make the two pockets shorter in height and lesser in capacity. I actually lost a set of cheaters (reading glasses) out of one side pocket and I sure would not put my phone in there. The center pocket is pretty typical. As well, there is a zipped securities pocket that allows secure storage of a car key, cash, ID, etc. That pretty much rocks! That fabric. Oooo that fabric. That is really nice. Soft against the skin, not scratchy or hot, and with a nice ‘look’ to it, the jerseys seem to wash well, either by hand or machine. I am not sure what Bamboo White Ash is in any great detail, but it feels great to wear it as Danny Shane uses it. At $129.00 suggested retail, the jerseys fall into the middle price range…yes, I know, it’s hard to think of that as middle, but it is. The Shelby Series 5 bibs are very well done. 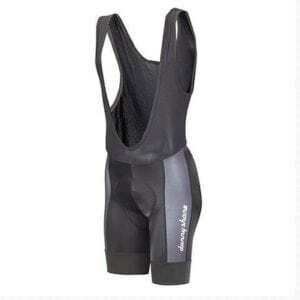 My gold standard in bibs are the Raphas I have, although I have never been in Assos, another high end brand. Typically I have some variety of Specialized or Endura or such brands…leftovers from past reviews over the years. I would put the Danny Shanes in the top few I have used. I love the wide grippy section that keeps the legs from riding up yet does not constrict or bind. The straps are not too short for my height so the sizing works and the chamois is very good. No complaints there, and they have a nice look too with the company name on them on a contrasting panel. I have been in them for as long as 4 hours at a time and never been fidgety or unhappy. They sell for $209.00, where something like a Rapha Classic bib is 25 bucks more. Worn together, it’s a nice look and a very functional one too. A focus on sustainable and eco friendly fabrics that also function beautifully, a sense of style that is all his own, and cost that, while premium, is not preposterous. Danny Shane, here’s to you and your way of doing things. It’s a good one and it has been a pleasure to meet you at last. 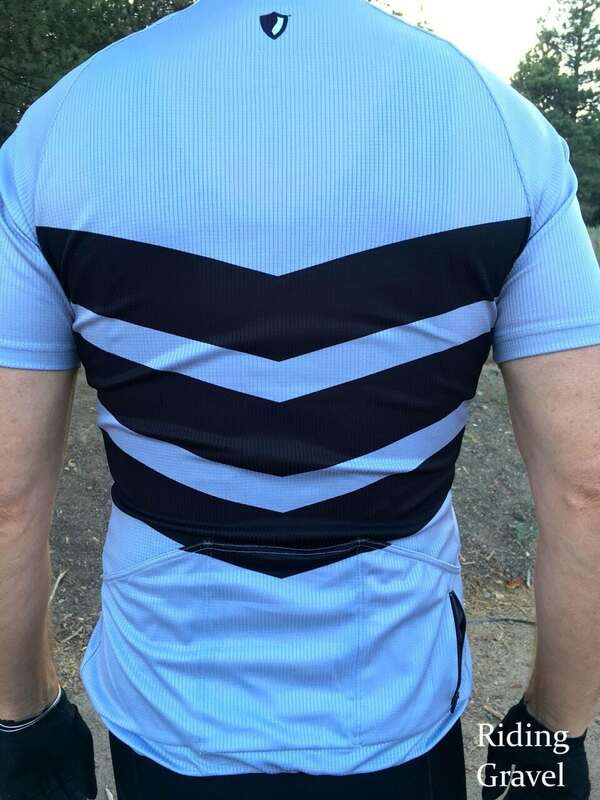 NOTE: Danny Shane sent over the jerseys and bibs to Riding Gravel at no charge for test and review. We were not paid nor bribed for this review and we strive to give our honest thoughts and opinions throughout.